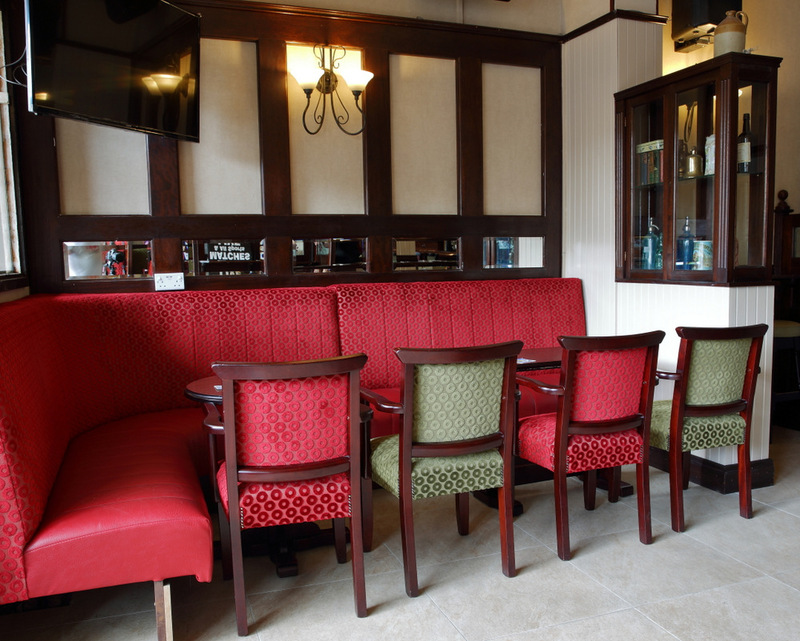 Kennedys Pub Drumcondra – for more than a century there has been a pub standing on the site of Kennedys in Drumcondra. The Drumcondra Road was one of the main ancient routes into Dublin and its only natural that one of the oldest pubs in Drumcondra would be established on this spot. In 1961 Tom Kennedy bought the pub and the rest as they say, is history! 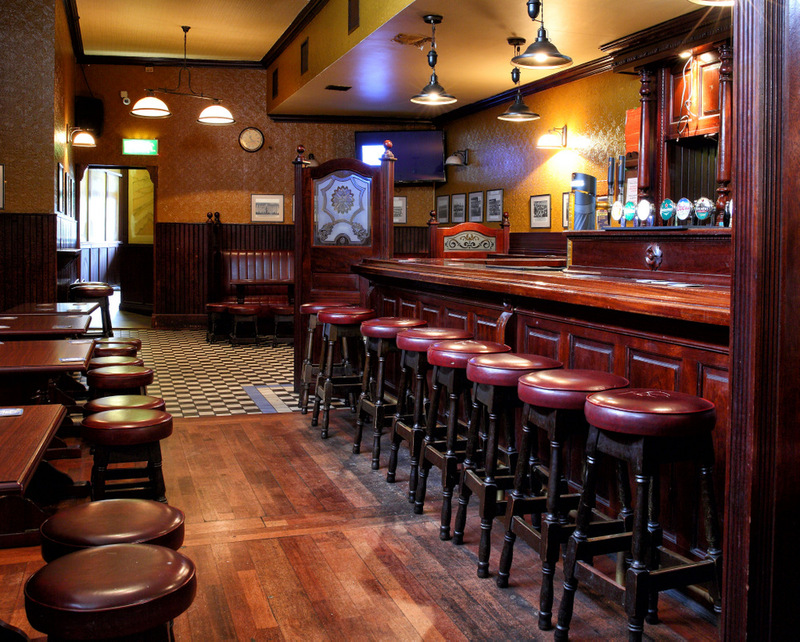 Now under new management Kennedys will be continuing the tradition that has seen them being famous for many decades for its sporting links and is the place to go for drinks before and after matches. 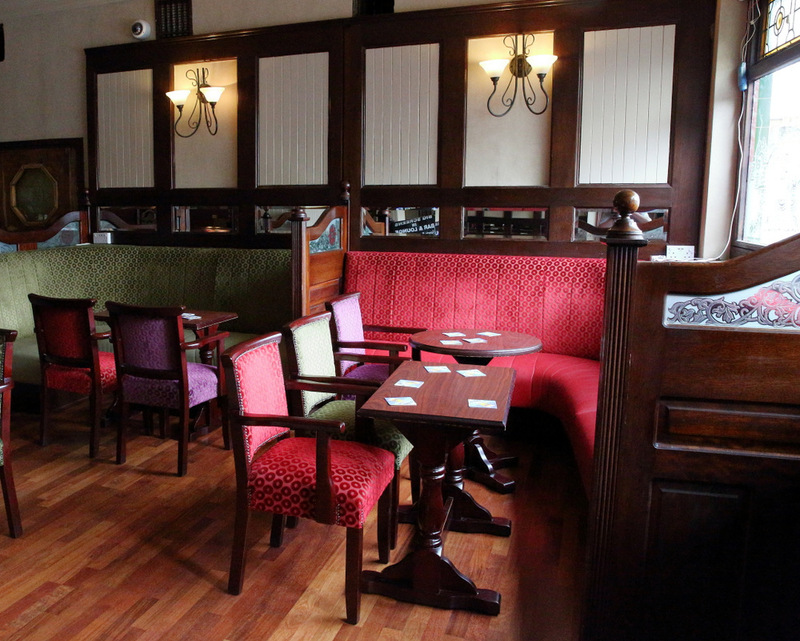 You’ll always be guaranteed a friendly welcome and a bit of craic when you come in! Looking to stay in Dublin? Why not stay with us! We’re only a few minutes away from the city centre and ideally located for attractions such as Croke Park, The Botanic Gardens and Glasnevin Graveyard to mention but a few. Add to that the great value we offer and being only 10 minutes from the airport and you know it makes sense. Click below to book a room! 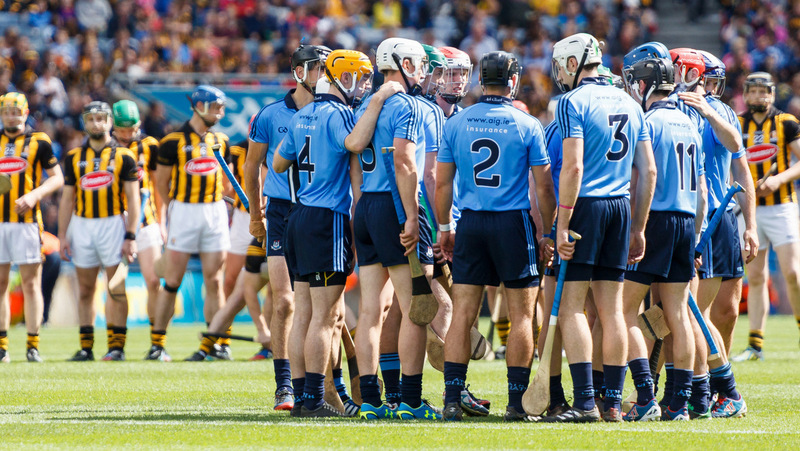 Kennedys for Sports – Whether you’re going to Croke Park to watch the big match or simply want a to spend a pleasant evening in good company watching your favourite sport on the big screen, then Kennedys is the place to be! watch all LIVE SPORT ON OUR 50inch hd tvs! 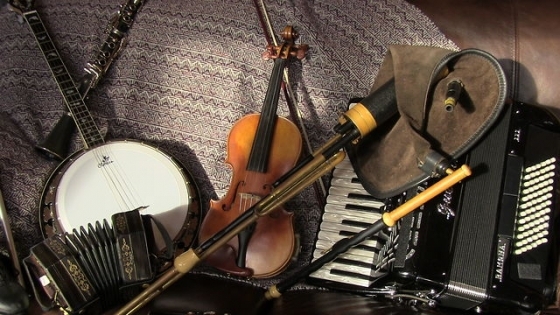 Music has always been a huge part of who Kennedys are and our Saturday night session has always been one of the most popular ones in the area. A host of famous musicians have come through our doors over the years and we’ve given them the opportunity to showcase their talents to the public at large. We look forward to seeing new faces and sounds on upcoming Saturdays so why not come out and support them! 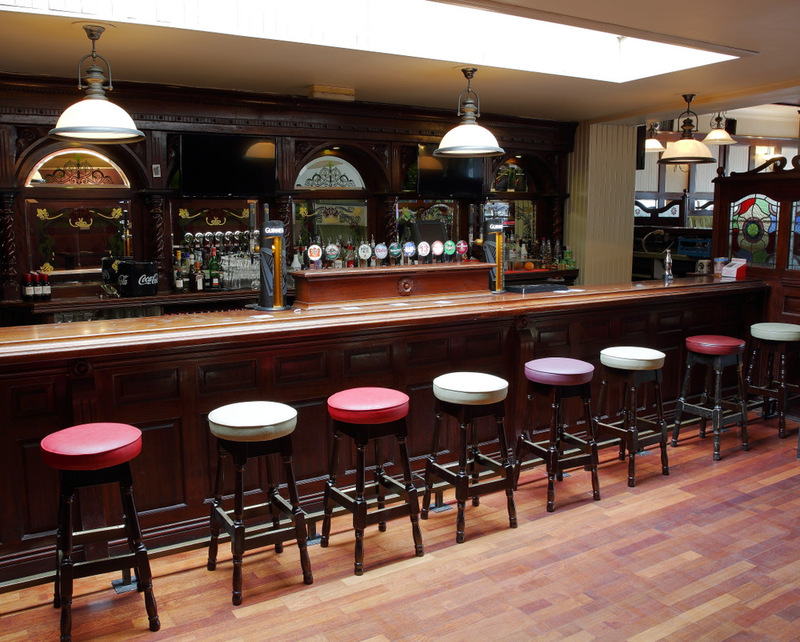 And don’t forget, Kennedys is also the place to be for after match sessions! Tuesday night bingo this week!! 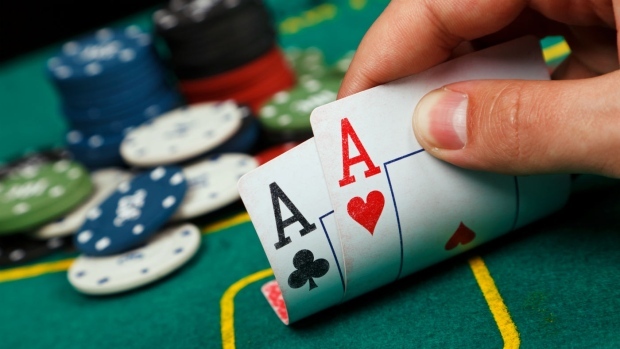 look out for our weekly bingo games! SNOWBALL €1000 and going up!! 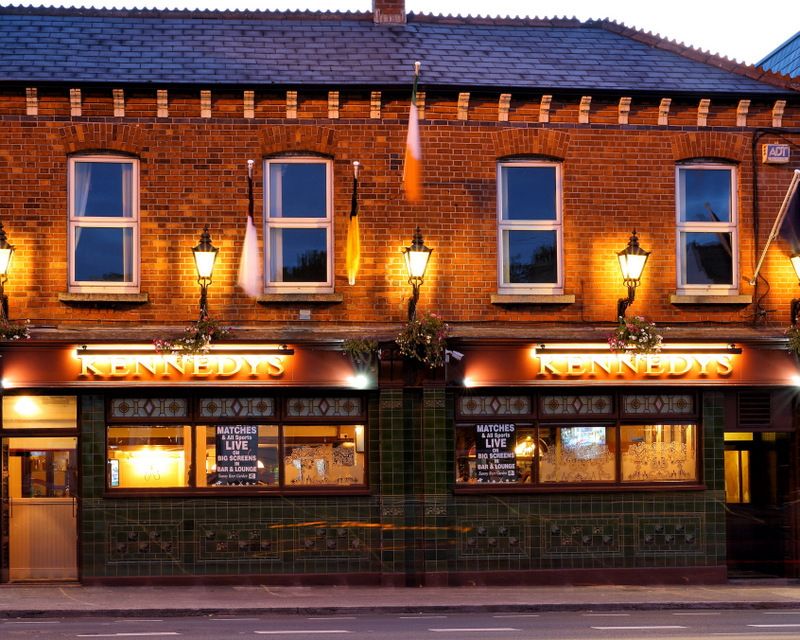 Established in 1961, Kennedys is a staple of Drumcondra life. Now under new management, the team are working to make Kennedys into the place to be in for both music and drinks in Drumcondra! Why not drop in and see what we have to offer?